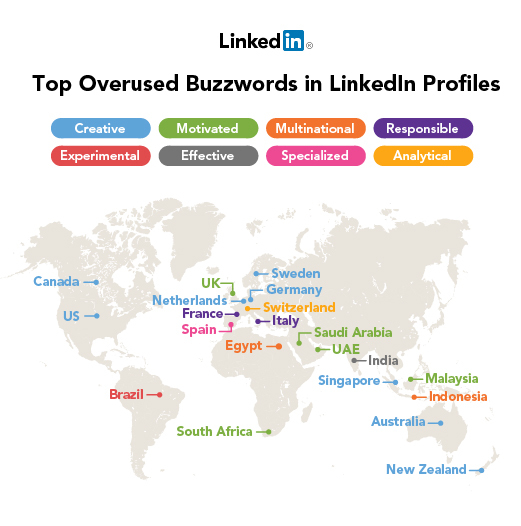 As we approach 2013, it is time again for the LinkedIn team to refresh our popular buzzwords analysis from previous years. 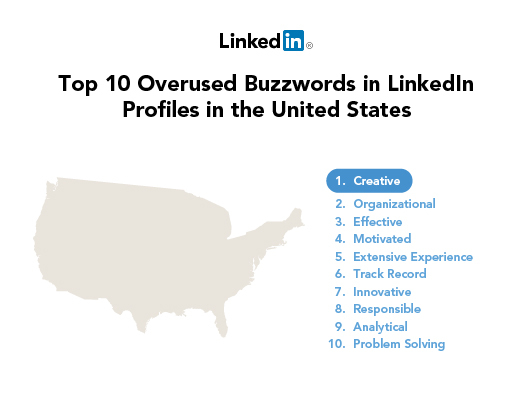 Do members still describe themselves as “creative” and “effective” professionals with “extensive experience” or did the most overused words in LinkedIn Profiles change from last year’s analysis? When we ran the analysis in 2011, we had 135 million members around the globe. Now we have more than 187 million. Even though we added more than 50 million new members since we did the last ranking, the data tells us that the number one buzzword globally is “creative” once again. Creative: Australia, Canada, Germany, Netherlands, New Zealand, Singapore, Sweden, U.S.
As was the case last year, “creative”, “organizational”, “effective” are in the top three. This year though, more members this year described themselves as “responsible” and “analytical”, which made an appearance on our ranking for the first time. As a result, “dynamic” and “communication skills” got knocked off the list. “Motivated” is now ranked higher than “extensive experience” which was the top buzzword in 2010. Your LinkedIn Profile is an opportunity to define your professional identity. Set yourself apart in the new year by wiping your profile clean of buzzwords! 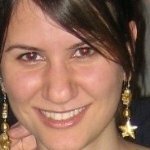 Methodological details: We followed the same methodology as last year, we included non-English profiles in the analysis after translating them. We aggregated the adjectives in the summary section of our member’s public profiles and removed some overused nouns (e.g., “mobile”) and other irrelevant words. From that list we sorted words by frequency and took the top 10 for each country.